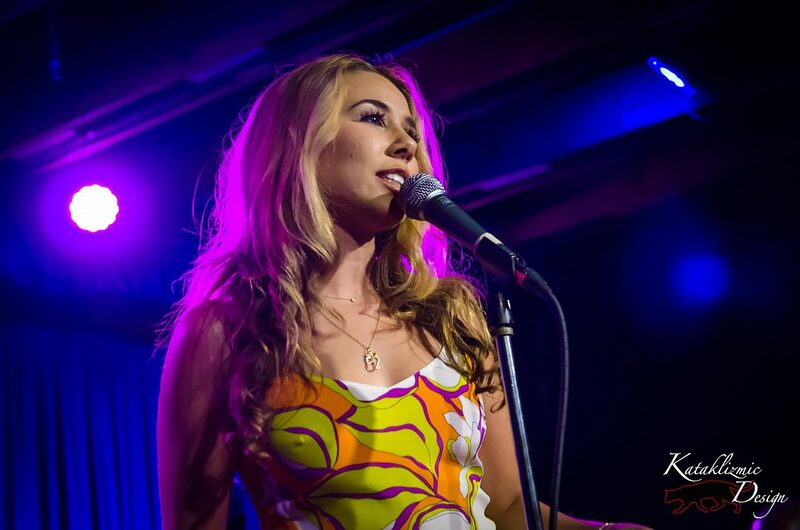 PHOENIX — Haley Reinhart played at the Crescent Ballroom in Phoenix on Thursday as part of her latest tour to Read more. 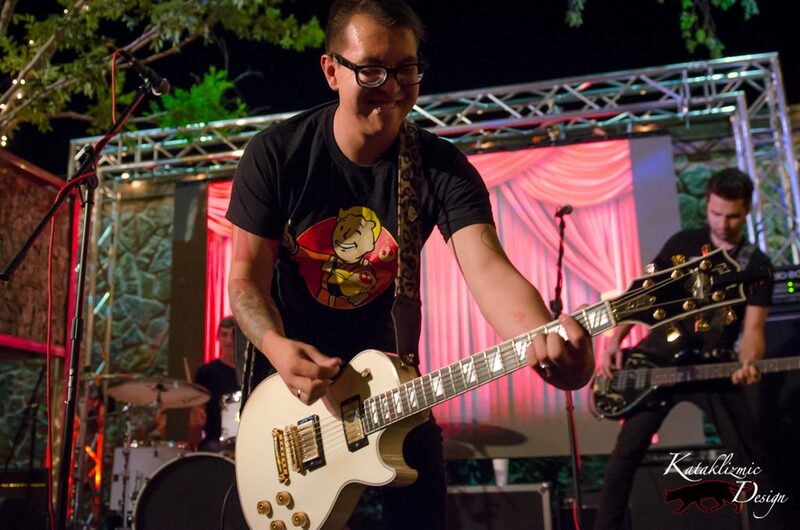 Photos of We, Beloved performing at Shady Park in Tempe, Arizona on May 28, 2016. We, Beloved was the first opening band Read more. 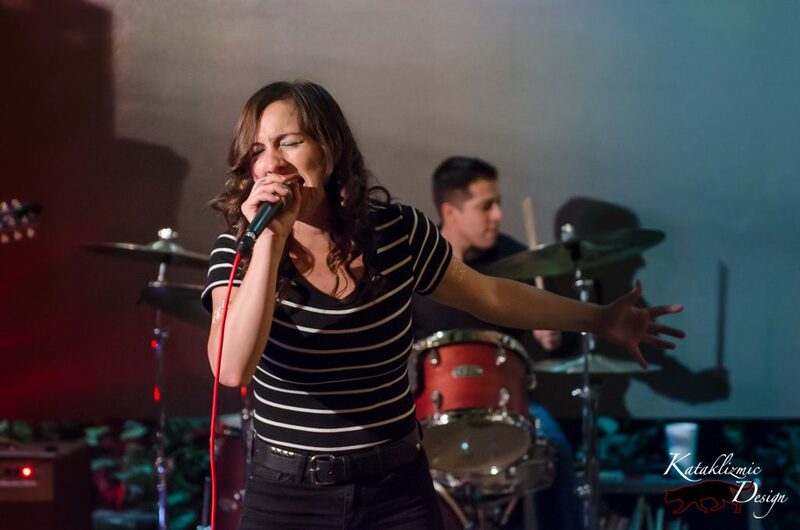 Photos of Korbe in the Moment (Korbe Canida) performing at Shady Park in Tempe, Arizona on May 28, 2016. Korbe Read more. 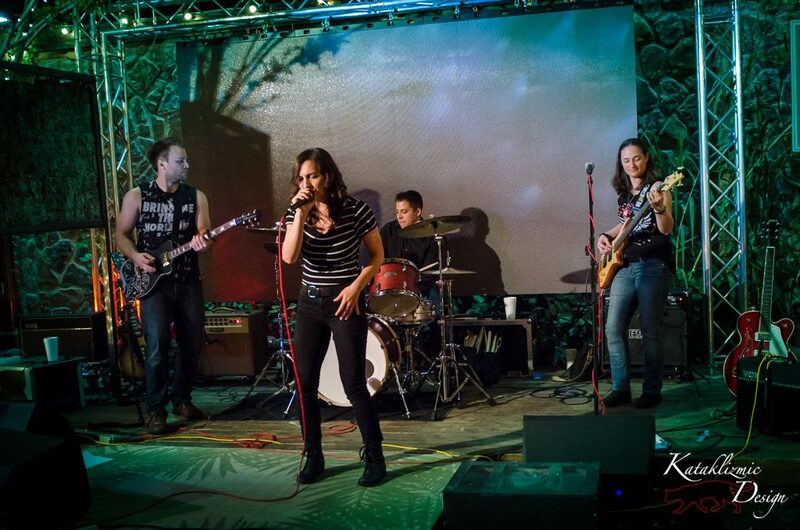 TEMPE Ariz. — Jane N’ The Jungle announced the official worldwide release of their new music video, “Shake Me Out,” Read more. 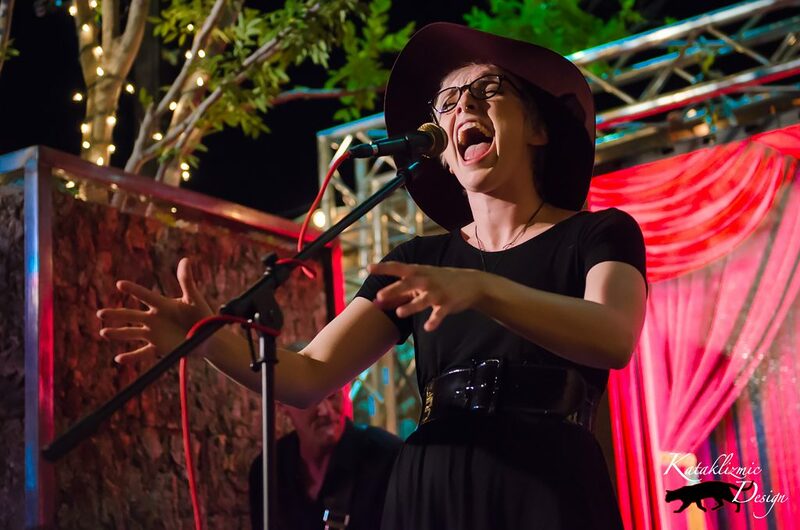 Photos of Jane N’ The Jungle’s “Shake Me Out” music video premiere and performance at Shady Park in Tempe, Arizona on Read more. PHOENIX — The Rocket Summer has an intense fan base. 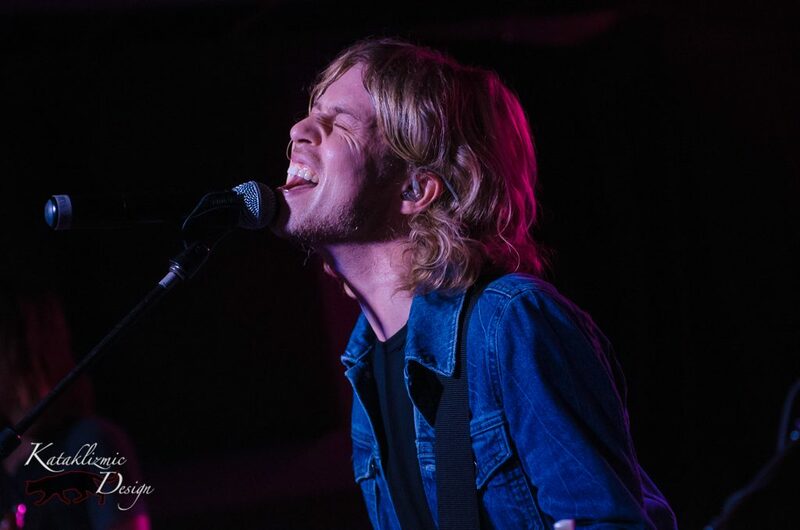 They love frontman Bryce Avary, and nowhere was that more Read more.